Through careful postural examination and highly specific x-rays data of the head and neck, a precise formula for correction is developed. The focus is on the top two vertebrae located under the skull- the Atlas or C1 and the vertebrae directly below known as the Axis or C2 as they are uniquely vulnerable to injury. The upper neck lacks interlocking spinal (facet) joints or intervertebral discs that would provide additional stability and protection from external forces. Macro-traumas such an auto accident causing whiplash or multiple micro-traumas like bumping your head getting in or out of the car can cause the atlas and axis vertebrae to misalign, as the surrounding soft tissue develop slight laxity and damage. When the Atlas misaligns, compression of the brainstem may result. This can cause distortion of the signals that flow from the brain through the nervous system feeding all parts of the body. In addition, the weight of the head which is about 8-14 lbs will shift off the center balance of the neck and in an effort to keep the head level, the spine and pelvis will compensate by shifting or twisting causing one leg to be shorter than another. This phenomenon, known as the Atlas Subluxation Complex (ASC), can lead to pain anywhere in the body as compensations produce abnormal muscle tension and imbalance. The overall effects of an uncorrected ASC is a chronic malfunction of the body’s ability to heal, restore and maintain health. Adjusting this area is a very powerful and sustainable system of spinal restoration as it is based on the body’s own engineering and design and the NUCCA procedure influences one of the highest control centers over body balance, the brain stem and central nervous system. The goal is to restore the body posture and balance to the optimal orthogonal relationship to gravity. Because each individual and case is different, we assess each person’s spine from a measurable certainty if correction/restoration is recommended. Once determined you are a candidate, a gentle and controlled contact on the first vertebrae corrects the position of the atlas according to the calculated vector as measured from your x-rays. The goal of the adjustment is to balance the structures of the spine and pelvis by relaxing the postural reflexes of the upper neck and to do so with as few treatments as possible. This allows for improved function throughout the central & peripheral nervous systems, promoting health and healing naturally. For the patient this can mean a permanent or substantially long-term resolution of their pain, dysfunctions and health challenges. A Gravity Stress Analyzer to measure body imbalances. Post-adjustment x-rays to ensure the accuracy and completeness of the correction. NUCCA is gentle and specific. Not only is the NUCCA spinal correction extremely precise, it uses very little force and many patients are unaware the correction has even taken place. There is no twisting, popping or cracking of the neck or back. NUCCA is highly effective. 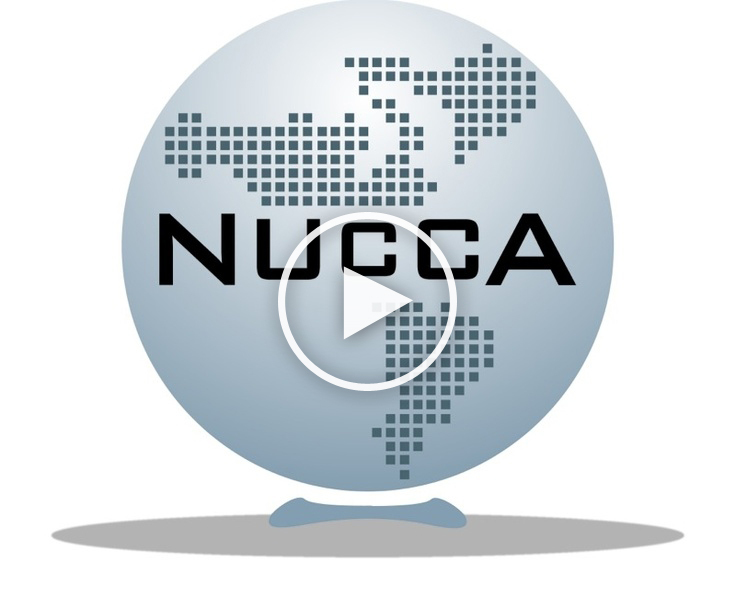 Click here to hear from patients about their results with NUCCA. Because of the precise nature of the NUCCA spinal correction, patients are able hold their corrections for longer periods of time compared to traditional chiropractic methods. This allows for better recovery and lasting results with fewer adjustments. Image Guided Treatment: The NUCCA method utilizes x-ray calculations that are tailored to each and every individual patient based on their own personal anatomy and also based on the cumulation of traumas the individual has sustained over their lifetime. More and more, people are realizing that good spinal balance and optimal nerve function are important elements of health. These people know that being structurally balanced can create better health and even prevent illness and disease. They have their children checked periodically because they know spinal integrity is an important part of growth and development. And finally, they understand that getting well before you get sick is a more effective and less expensive form of health care.